Let’s face it, in Florida it is hot most of the year, and the summer is prime time for humid, wet heat for long periods at a time. In fact, electricity accounts for 90% of the energy consumed by Florida households. After Texas, Florida has the highest total retail sales of electricity to the private, residential sector. Annual expenditures for electricity in Florida are 40% more than the U.S. average. More than a quarter – 27% to be exact – of the energy consumed in Florida homes is for air conditioning. That is four times higher than the national average. Also, 86% of Florida homes use a central air-conditioning system. That percentage is on-par with other warm-weather states like Arizona and Texas, at 87% and 85% respectively. With those statistics, there is no question that your air conditioning system will work hard this spring, summer, and fall. And beyond working hard, there is a good chance that your air conditioning system may run constantly. A constantly running air conditioning system will likely result in very high utility bills. So, what can you do to minimize the high energy use, and troubleshoot whether your air conditioning system should be constantly running? Check out this 7-point list of common reasons why your air conditioning system may be constantly running. These troubleshooting tips will either help you fix the problem, or at the very least help you find the source of the problem. If you need immediate assistance to avoid being caught in the Florida heat, consider calling a reliable professional air conditioning service in West Palm Beach, FL today. Aztil Air Conditioning is available 24 hours a day, 7 days a week, to help you with any air conditioning service issue or repair you need. Serving the entire West Palm Beach, FL region, call us at 888-729-8452. At Aztil Air Conditioning, we do it the old-fashioned way – with good, hard, honest work. We won the trust and respect of West Palm Beach and all of South Florida by ensuring that our customers are completely satisfied with our air conditioning service. 75% of air conditioning problems can be solved with proper installation of your system at the front end, and making sure that you have a unit that is appropriate for the space you are trying to cool. 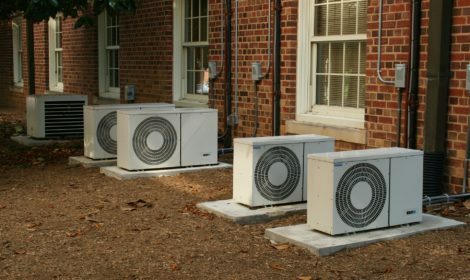 If your air conditioning unit is too small, then that system will, as you would expect, work very hard to cool your home. Because it is too small for your space, odds are that the system will run a lot, which increases the wear and tear on your unit, and may still result in an inability to cool the home to your liking. 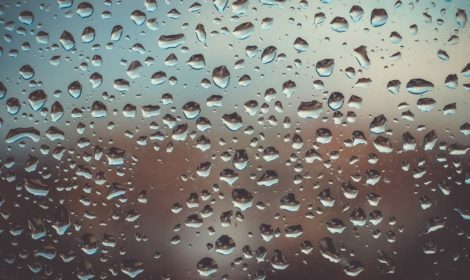 If your air conditioning unit is too large, then it may not effectively remove moisture from the air in your home. The result is a circulation of clammy air, rather than dry cool air. Finally, the size of the ducts that deliver the air in your home should be proportional to the size of your air conditioning unit. If the ducts are not the right size, then the air may not be distributed efficiently or evenly throughout the house. 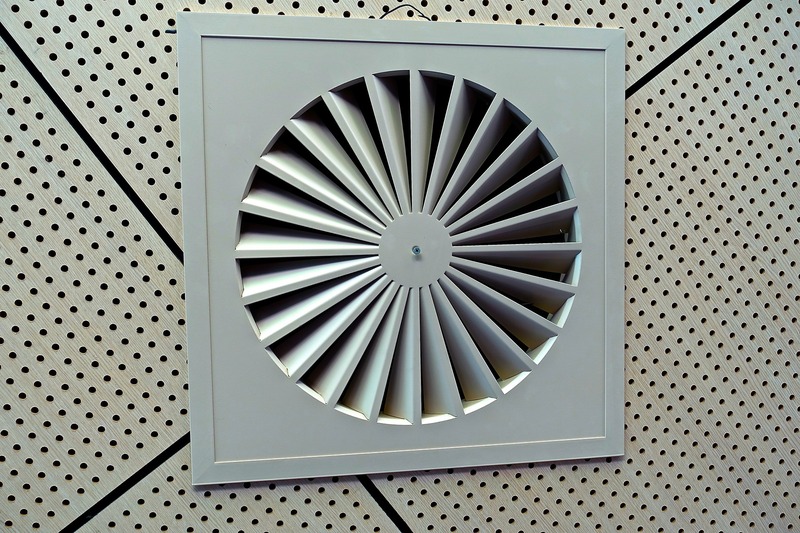 Apart from the big-ticket items like the actual size of your air conditioning unit, a quick and easy fix to a constantly running air system is your air filter. Did you know that the most common reason for an air conditioning breakdown is a dirty air filter? If your air filter is restricting a good amount of air flow, it restricts the amount of cool air that your air conditioning unit can produce. That, in turn, might cause your system to run constantly during the day, and your air handler needs to work harder as well because the filter is restricting the amount of air being circulated. Avoid your system overheating by regularly changing your air filter, or contact a professional air conditioning service to do regular check-ups, including air filter replacement. Reason #3 – Clean or Dirty Coils? Your air conditioner coils are in your outside unit if you have central air. Those coils need to be cleaned given that they are exposed to the elements on a daily basis. Indeed, being continuously exposed to airflow from the blower means that there is a considerable amount of dust and dirt that will accumulate on the coils. And, dirty coils will make it harder for them to transfer heat from the air to the refrigerant. Consider annual maintenance, done by an air conditioning service professional in West Palm Beach, FL to keep those coils clean. Reason #4 – Is it the Thermostat? Sometimes your air conditioning unit is working just fine, but the thermostat is giving incorrect readings, or not registering the correct temperature. So, if your home has reached the correct temperature, but the thermostat is not acknowledging that, you air conditioning will continue to stay on. To see if your thermostat is not functioning properly, either put another thermometer close to thermostat and see, after some time, if the temperatures are the same, or set your thermostat 5 degrees lower and see if the air conditioning unit shuts off. 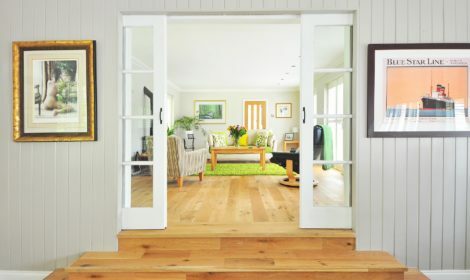 If you are losing precious cool air in your home through poor sealing or insufficient insulation in the walls, then your air conditioning system will never shut off, because the cool air inside escapes before it reaches the desired temperature. Check your basement or other places where you may have some gaps letting air out, and see if you can seal up those air leaks. Your air conditioning system may be fine, but just in need of some regular maintenance. Ideally, you should maintain your air system twice a year. In spring before the warm weather hits, and in the early fall after things have cooled down. Even if you have done everything right, air conditioning systems have a life span. After 10 years or so, your system will eventually wear out. So, if your system runs constantly, then it may be time to consider getting a new energy efficient system. We are Aztil Air Conditioning at 888-729-8452, and we are ready to answer any questions you have. Set up a meeting with one of our air conditioning service specialists in West Palm Beach, FL today by calling or filling out our online contact form. I began working with aztil back in June and have been thoroughly impressed with how passionate the family of owners is about helping there customers. They will go above and beyond to make sure that their customers do not go without air or a refrigerator and also to get parts under warranty at no cost to a customer. Great people great environment I couldn't be more grateful.